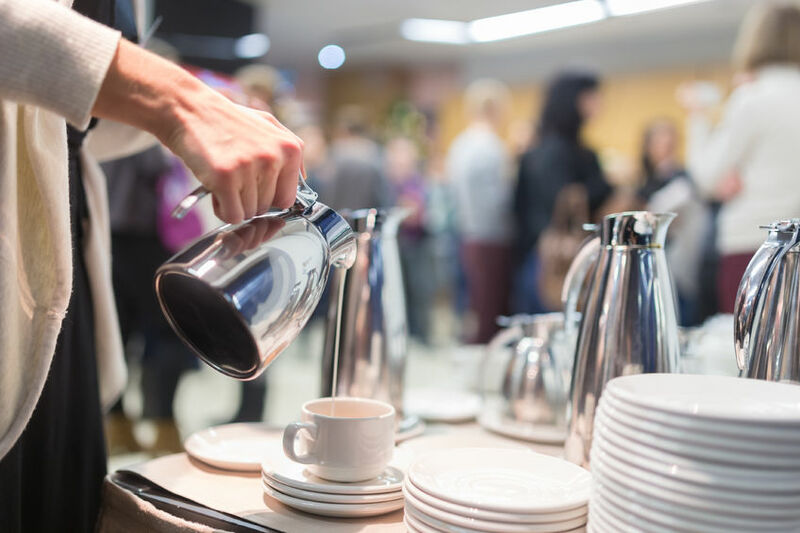 Small business events are a great way to broaden your knowledge and network, whether it’s within a specific industry or among more general group of business owners and entrepreneurs. Here’s our selection of November events taking place around the country, as well as in ChooseWhat’s hometown of Austin, Texas. Click on each event’s title to be directed to a site with more information. What it is: A conference that provides insight into business analysis, architecture, process, rules, decisions, and strategy. Why it’s worth attending: Take advantage of formal & informal networking opportunities to learn from like-minded peers from a vast span of companies and organizations across the globe. What it is: A conference featuring marketers from multinational brands, platforms, and agencies. Why it’s worth attending: Topics include current skills and also future trends, like marketing automation, ROI in influencer marketing, and FTC compliance. What it is: A nationwide B2B trade show, conference, and networking event that takes place in 18 U.S. cities, including Atlanta this November. What it is: A conference on the business of Cloud Computing and Infrastructure. Why it’s worth attending: Network and explore topics increasingly relevant to a wide variety of businesses that include AI and the cloud, edge cloud networks, cloud security, and new technologies. Why it’s worth attending: Learn the key questions to consider when developing your business and get the resources to take you to the next level. What it is: One in a series of networking events that include a hosted round table discussion on a variety of topics by serial entrepreneurs and game changers. Why it’s worth attending: Topics will focus on information to help business leaders succeed and grow skills and customer base in an atmosphere for solutions-driven conversations. What it is: A new program from the Austin Entrepreneurial Brainstorming Meetup and the Business Success Center. Why it’s worth attending: Have enough ideas but no way to organize them? Or too many ideas and no focus? This event will help you build your ideas into a business. What it is: Small Business 101 is offered by the City of Austin and covers the basics of starting your business. Why it’s worth attending: Learn about the essentials of becoming credit ready, and where to find small business support and educational resources.